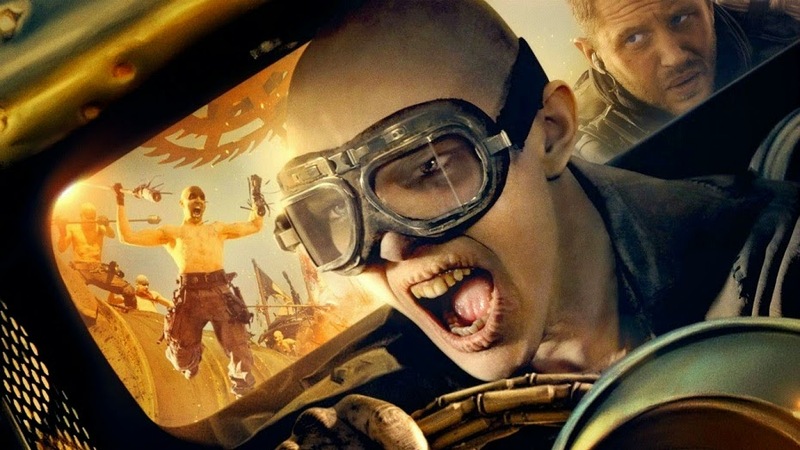 The following is the newest trailer for Mad Max: Fury Road. Watching it practically brought tears to my eyes. I had one of those slow, inadvertent smiles a mile wide. At one point, I literally had to remind myself to breathe.